You might be on this page because of a life-changing steak in your neighbour’s backyard. 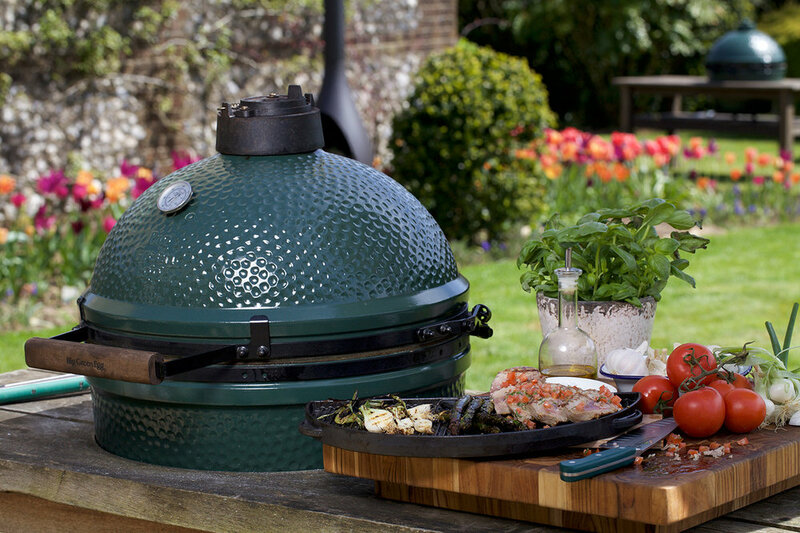 Or maybe you’ve heard about the Big Green Egg so many times, you want to see what the fuss is all about. Whatever the reason, there is something just so darn compelling about really good food. We could go on and on about convective air, heating zones, and the whole kit and kaboodle; but you should really just pop in and check out the Egg for yourself. 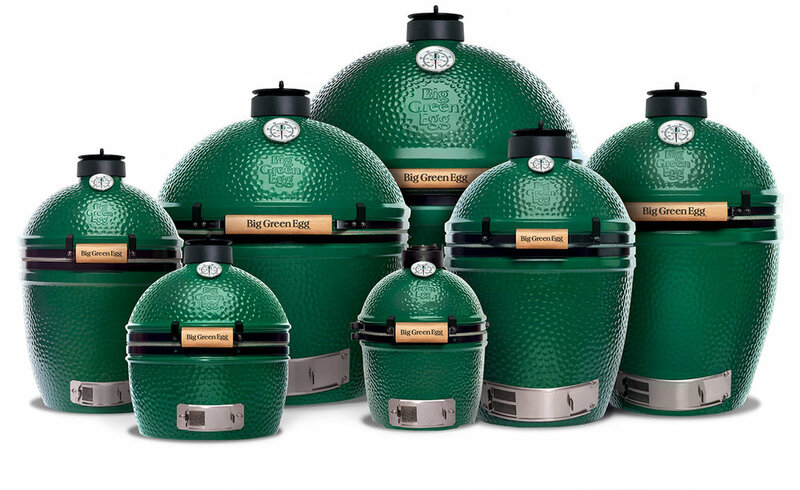 We offer the whole range of sizes, and a giant complement of Eggcessories; and our staff love to chat about the many features and benefits of The Big Green Egg with prospective Eggheads.